Kelly Connor Sunrose, E-RYT, is a peace educator living in beautiful Portland, Oregon. 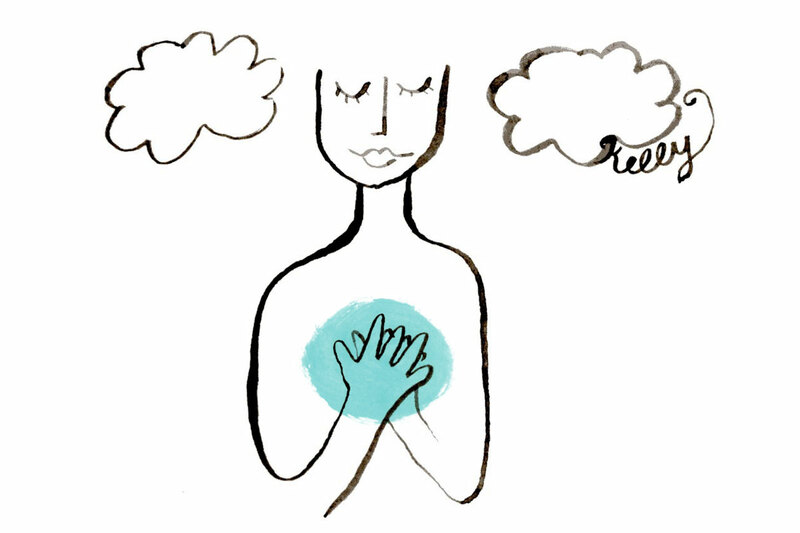 Kelly uses art, yoga and meditation to remind people of their own brilliant gentleness. She spends her days mothering, making art, connecting with students and tending to her garden in beautiful Portland, Oregon. Kelly shares her work online at http://sunroseyoga.com.